Home Amazing The Mythical Land of Thule, Birthplace of the Nazis? 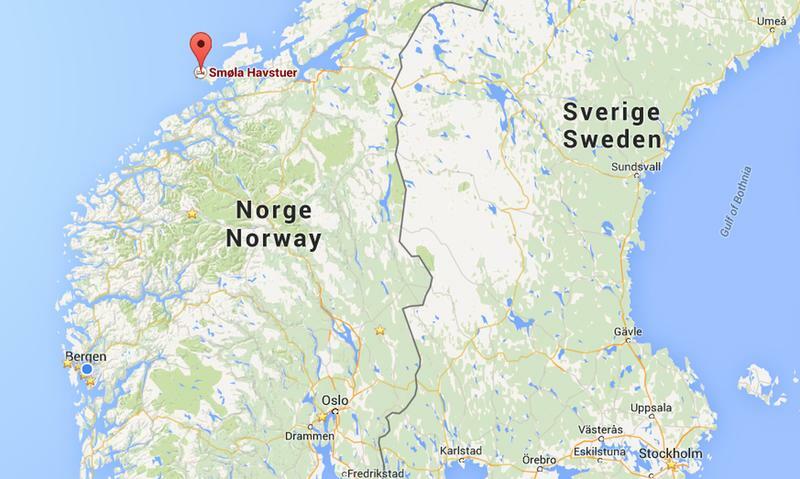 The Mythical Land of Thule, Birthplace of the Nazis? In the 4th century B.C., Pytheas, a Greek explorer returned to Athens with a fantastic tale about a faraway island to the north where the sun never sets and the air and sea form a gel. His stories struck a chord with the Greeks and philosophers and poets included references to the beautiful icy Thule in their writings. On maps, Thule was often depicted as the northernmost land. Much later, Germany’s Nazi party latched onto the myth of Thule and claimed it was the birthplace of the Aryan race. The problem was, Thule doesn’t really exist. Let’s see how the legend of Thule spread through Europe. Pytheas did his traveling between 330 and 320 BC. According to some of his reports, he was a competent observer of the natural world. Among his accomplishments is describing the effect of the moon on the tides and mapping the coastline of Great Britain. So there was no reason to doubt his claims of a remote island some six days journey across the sea from the Scottish isles of Shetland and Orkney. This is where he claims to have found the land of Thule. Ancient Greek maps show Thule far to the north of Britain and west of Scandinavia. It is possible that he was referring to Iceland or Greenland. In fact, Iceland was called Thule in medieval times. There was enough conflicting information, however, for many people to doubt that Iceland was the legendary Thule. People still sought the place that matched Pytheas’s description. Pytheas wrote about encountering the people of Thule, which he described as barbarians. He described the people as humble farmers who grew grains and root vegetables. He was the first Greek to write about the Arctic Summer, a phenomenon that was totally unknown to the people of the Mediterranean. Pytheas claimed that the people of Thule taught him that the sun sets at a certain point on the Winter Solstice. 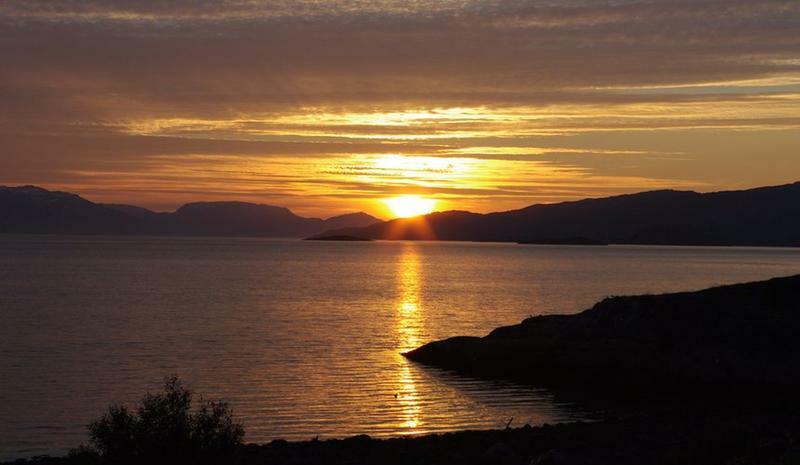 During the summer months in Thule, there was no night and during the winter time, the sun never rose at all. 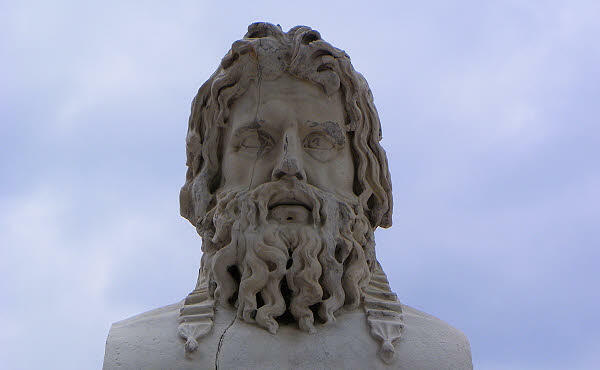 Pytheas noted that the people of Thule had fair complexions and light blond hair. References to Thule pop up in many writings of antiquity. Pliny the Elder wrote about the legendary place, as did Servius and Orosius, to name a few. In the 6th century, the historian Procopius expanded on the Thule legend by claiming that the island of Thule was quite large and was inhabited by 25 different tribes of people. After World War I, a strange organization called the Thule Society formed in Munich. The members of this group, which many historians claim was an occult group, believed that the Aryan race of people originally came from Thule. They not only believed that the mythical land was a real place, but they thought that the original inhabitants of Thule were superhumans with supernatural powers and psychic abilities. They also believed that they possessed extraordinary technological skills. 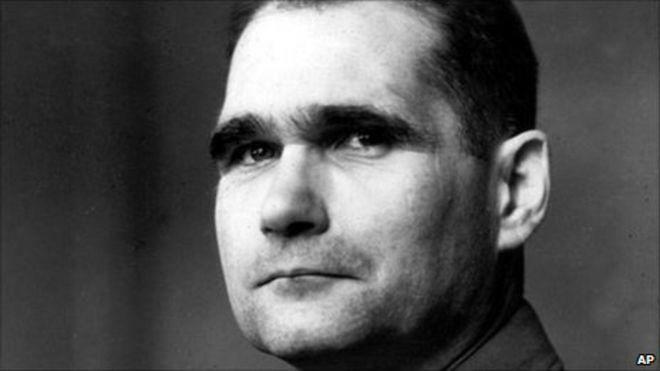 Rudolf Hess, who later served under Adolf Hitler, was a member of the Thule Society. Scientists from the Institute of Geodesy and Geoinformation Science in Berlin announced in 2010 that they believe they had found the mythical Thule. 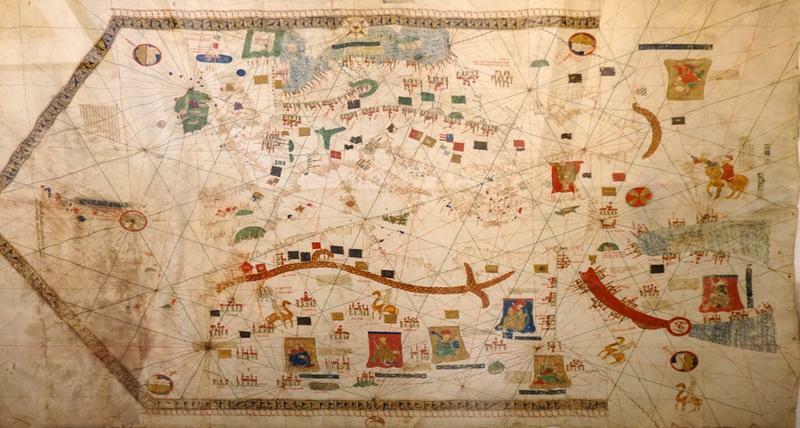 Studying a 2nd-century map made by Ptolemy, the researchers noted that there were errors between Ptolemy’s map and Pytheas’s voyage notes. When they corrected those discrepancies and recalculated Pytheas’s travels, they pinpointed the Norwegian island of Smola as the mythical Thule. You will find the name Thule on some of today’s maps. 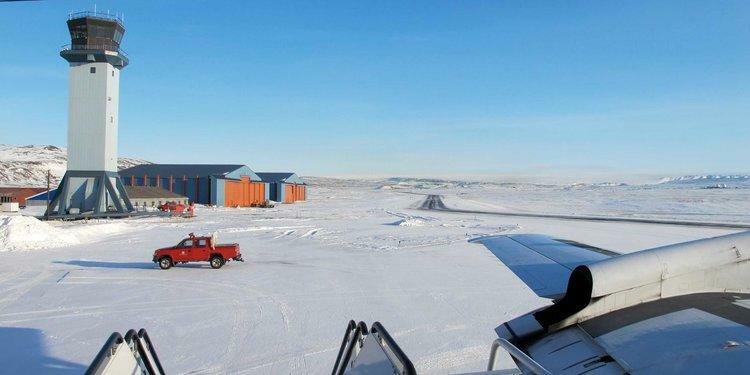 That’s because the name has been recycled and used for various places, including sites in Greenland and Iceland, as well as arctic research bases.